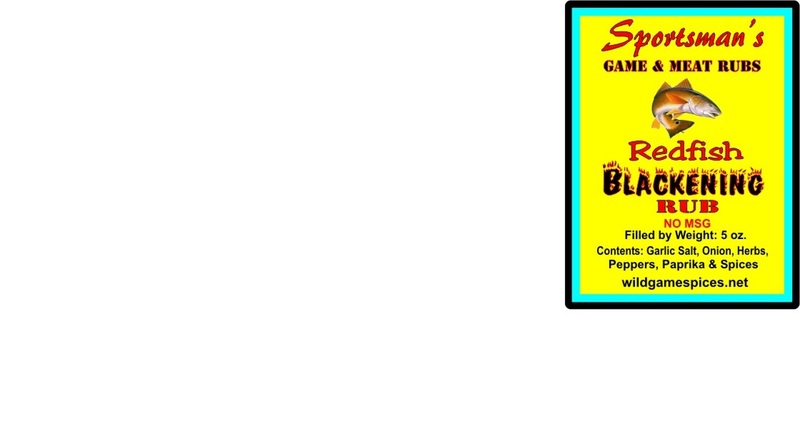 WE THINK IT'S MAJIC! 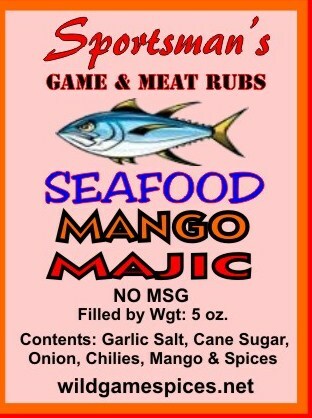 THE MANGO FLAVOR TASTES GREAT ON YOUR FAVORITE FISH & SHRIMP. 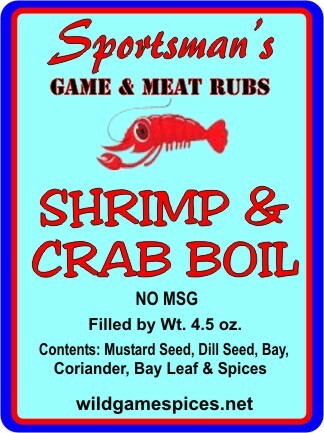 THIS IS A DIFFERENT SEAFOOD BOIL...WE'VE COMBINED WONDERFUL SPICES TO CREATE A GREAT SEASONING. 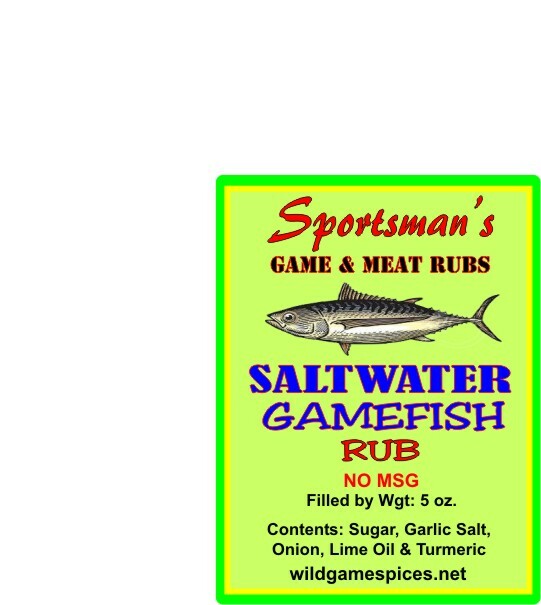 ALSO RECOMMENDED FOR LOW-COUNTRY BOILS & AS A RUB FOR YOUR GRILLED SHRIMP & FISH. 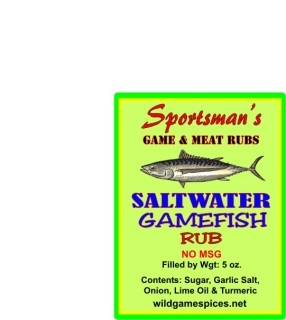 IF YOU'VE NEVER TASTED KEYLIME ON SEAFOOD, IT'S TIME! THE KEYLIME RUB ADDS WONDERFUL FLAVOR TO ALL GRILLED & BROILED SEAFOOD. GIVE IT A TRY...YOU'LL LOVE IT.